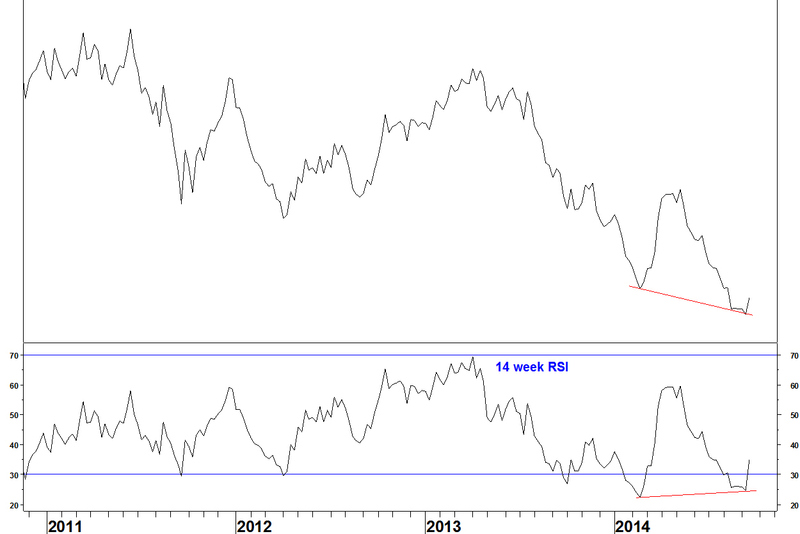 There is bearish breadth divergence for the components of the NASDAQ 100 Index. I have breadth data for the major US indices, based on the percentage of stocks above differing period moving averages. 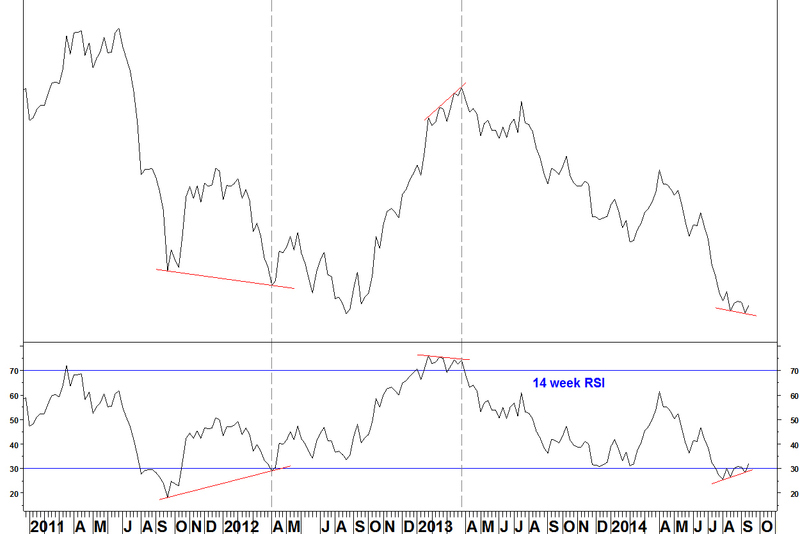 This is sourced from Pinnacle Data and was introduced on 07 May 2012. 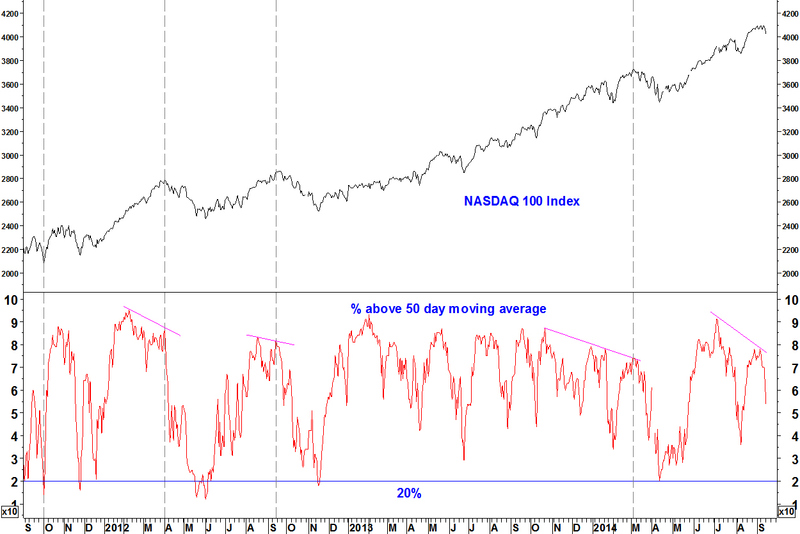 Other indices have underperformed the NASDAQ 100 Index but now have bullish RSI divergences against the NASDAQ 100 Index.